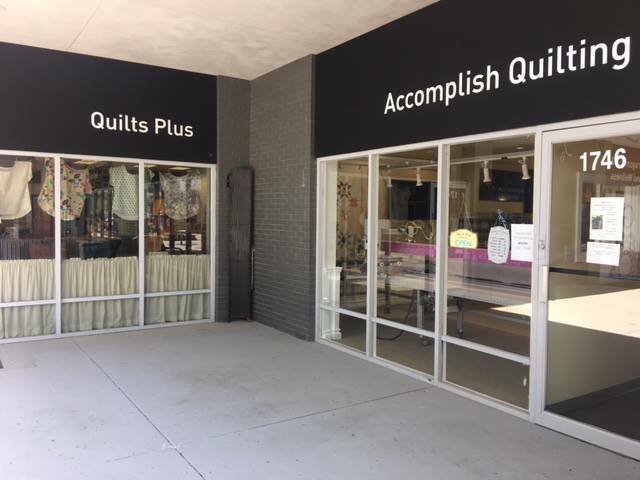 2 Great events are happening at the Indy Store! 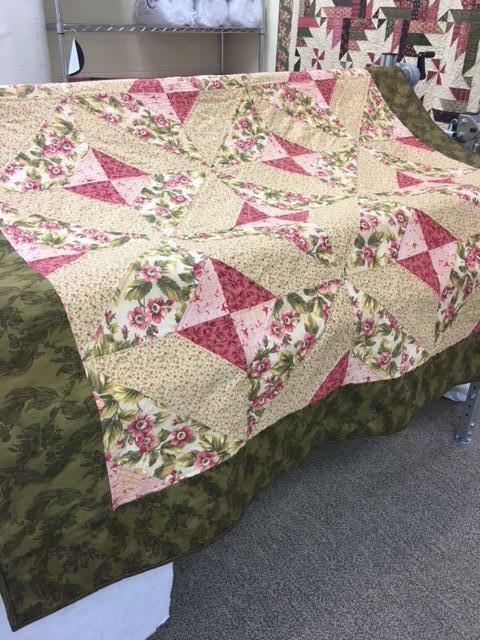 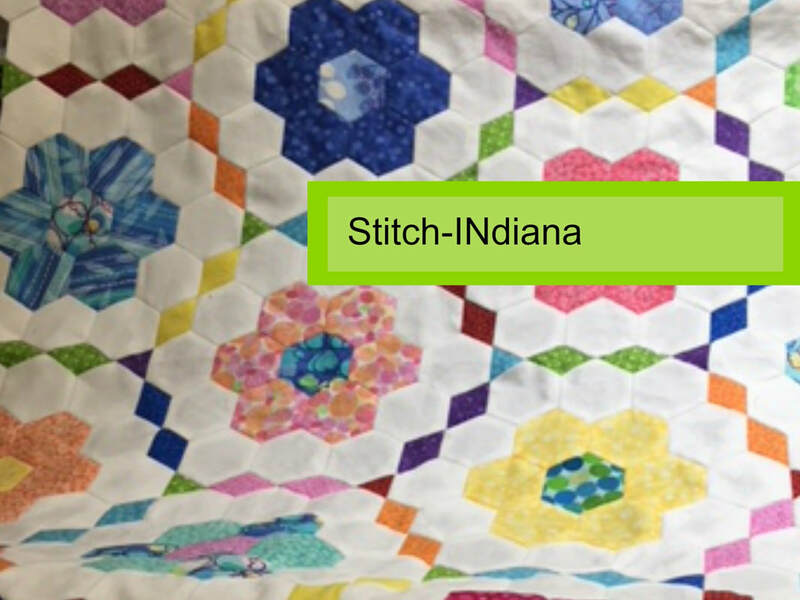 Come join us to talk quilting and stitch together. 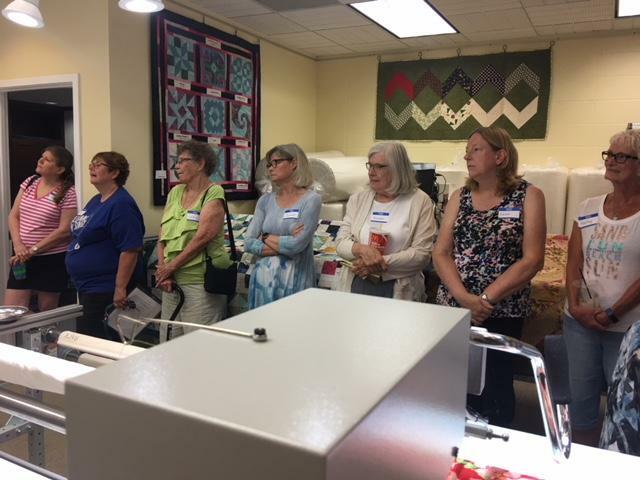 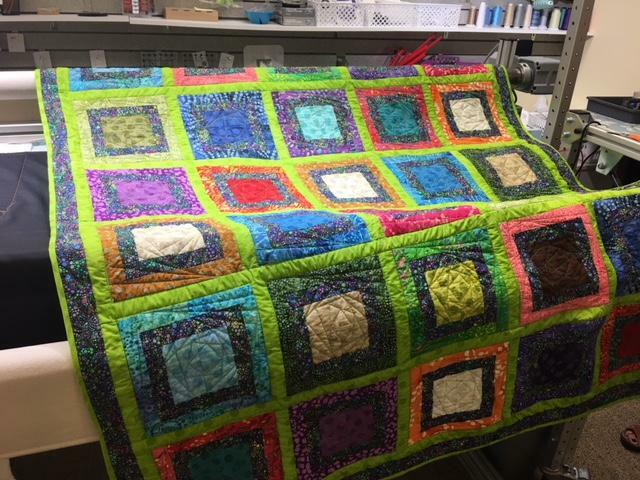 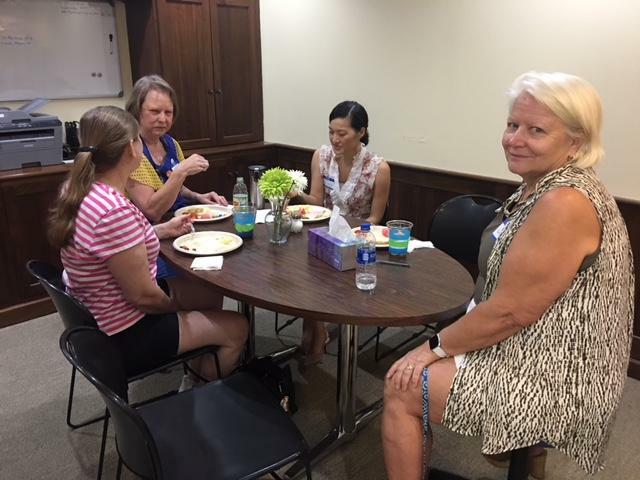 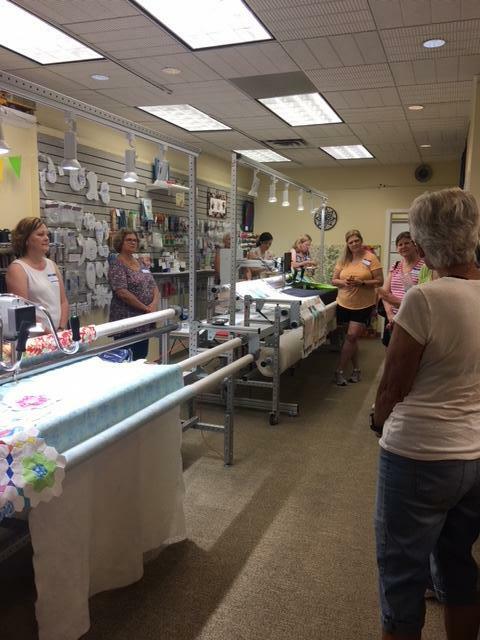 We meet every Second Saturday of each month at Accomplish Quilting. 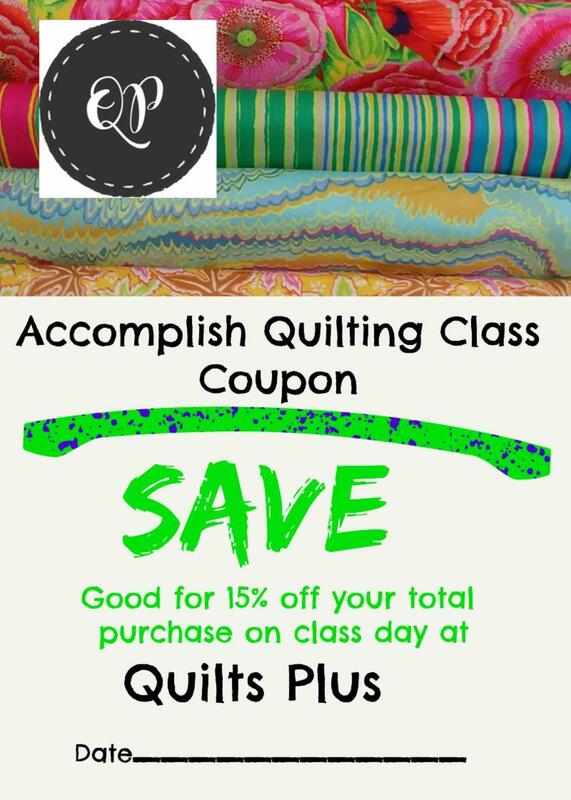 When you attend one of our events or classes, you will receive a coupon for %15 off next door at Quilts Plus! 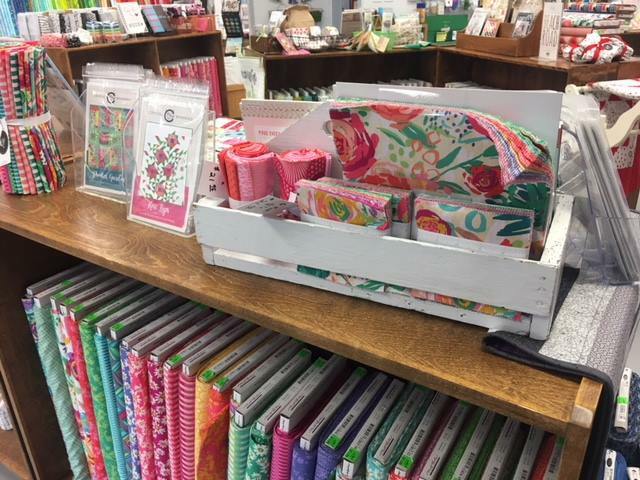 So make time for some "stash" shopping before and after our events. 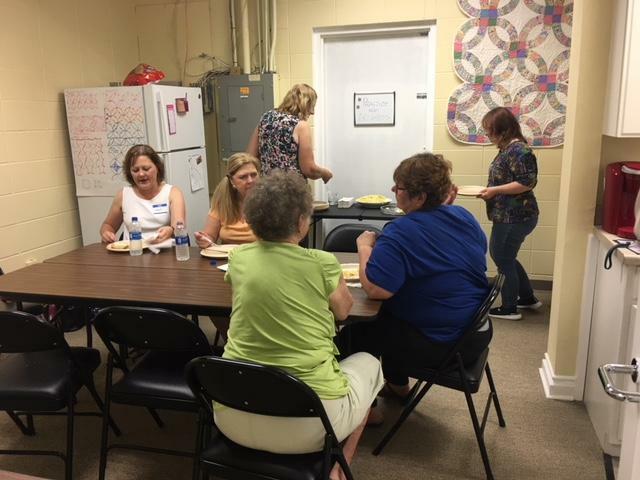 Friends that Stitch Together Stic eat together, laugh together, learn together and have FUN!